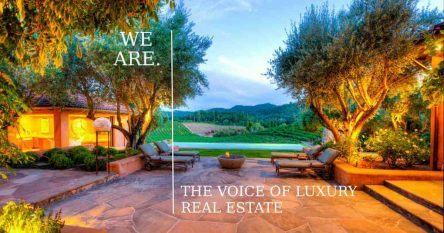 Having specialized in high-end wine country properties in the Napa and Sonoma Valleys for over a decade, I have seen the same mistakes made by sellers over and over again. Mistakes that often prevent them from achieving their goals in a timely manner or in some case at all. Because of this repeated and unfortunate trend, I wanted to share the advice I give all my sellers and anyone that interviews me to list their property. The wine country has a huge second home market, so a buyer’s checklist is somewhat different to the checklist they use when buying a primary home. 1. Neglecting the grounds can be a huge deterrent: Curb appeal and general aesthetics are at the top of the list for second homebuyers. They typically already have a fabulous home where they live and work. 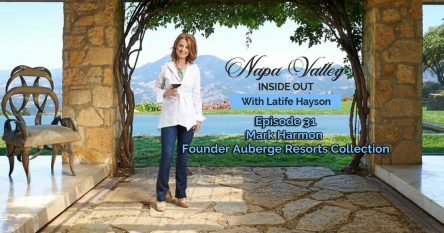 They don’t come to the wine country to buy a home, they come here to buy “a lifestyle” to share with their family and friends. Never underestimate the romantic notion they have of a beautiful pool and spa surrounded by fruit trees, a rose and vegetable garden, outdoor kitchen, pizza oven, bocce court, hammock or a fire pit where they can pull out their guitars and serenade their family and friends under the moon and stars. Be sure to create outdoor spaces where buyers can entertain and play. Make sure your yard and garden are staged with tables, chairs, lounges, umbrellas, cushions, flower arrangements, lanterns and candles. Let’s not forget great music! Knock their socks off! You want them to make a beeline for a lounge chair and luxuriate there in the thought of owning what you have created as soon as they arrive. Present a slice of heaven away from the hustle and bustle, where they feel totally carefree and relaxed. 2. Opting not to make necessary repairs prior to listing the property: I always recommend that sellers get at least a home and termite inspection prior to launching their property for sale. If the home is not in need of a remodel, then I recommend fixing the items that show up in the reports. If you don’t, buyers will find out when they do their inspections, and just before removal of contingencies when sellers have already emotionally moved on, buyers will come back and ask for a credit or for the work to be completed. This will affect your bottom line as the seller because the buyer is likely to guestimate the cost of the work and, if you don’t agree to their number, they may walk. 3. Showcasing deferred maintenance: When obvious wear, tear and deferred maintenance such as cracked or peeling paint is visible to buyers they think: “If the seller launches their property with visible eyesores, I wonder how much deferred maintenance is behind the walls and under the house?” Inoperable doorknobs, leaking faucets, cracks in walls, discoloration of any kind, water stains, malfunctioning doors and windows, cracked and peeling paint – these are all examples of items that can dissuade a potential buyer. Secondly, homebuyers typically don’t want a project; they want a turnkey, wine country property that they can go to on weekends and vacations to enjoy with family and friends. They don’t come up here to add more work to their schedules. If they are open to taking on a project, they will guestimate what it will cost and their number will show up in the offer price. You can rest assure that won’t be the only offer it shows up in. 4. Entering into a listing with your emotions or ego at the helm: The best thing a seller can do is to remove their personal feelings as much as possible. Yes, the renovations to the kitchen were expensive and you absolutely love them, but the style and finishes may not speak to potential buyers or they may dine out a lot. As the seller, you have to get past the fact that you put your heart and soul into remodeling, building the home and developing the site – and possibly the fact that there were so many hidden costs due to county rules, regulations and neighbors fighting your every move. Your agent’s job is to educate you on market values based on comparable sales. When your agent gives you data that clearly shows a trend that you want to push up against, you can almost be certain that unless you have something so off the charts special and on many buyers’ hit lists, in a few years you will end up selling your property for less than what you could sell it for today, had you priced it based on an intelligent analysis devoid of emotion and ego. In the wine country, most properties are quite unique so we ‘key off’ comparable sales. Seasoned, successful agents don’t provide you with a market value based purely on other sales – the lot size, location, views and the state of neighboring properties vary dramatically, unlike urban areas. Pricing wine country property using price per square foot is nonsense; so don’t fall for that one. I will dedicate a blog on why it’s nonsense so be sure to check back. 5. When in doubt, disclose! Sellers that hide problem issues from their agent and/or potential buyers often live to regret it before or after close of escrow. Advertently hiding things you know are troublesome can create a rocky closing that could lead to a lawsuit or a sizable reduction in the sales price. Even if it’s something that seems inconsequential, don’t risk the potential, often unfortunate, outcome. 6. Rejecting the first offer: We have a saying in real estate…often the first offer is the best offer. Just because an offer comes in as soon as you list or shortly thereafter and it’s full price or close to it, it doesn’t mean your list price was lower than market value. When an offer, or multiple offers, come in quickly it’s either because the property has “je ne sais quoi” or buyers have been looking for a long time and are highly educated on market values in your area. It isn’t necessary to add a certain percentage on to the market value for negotiating if you present your property as suggested above and list it based on real data and trends. 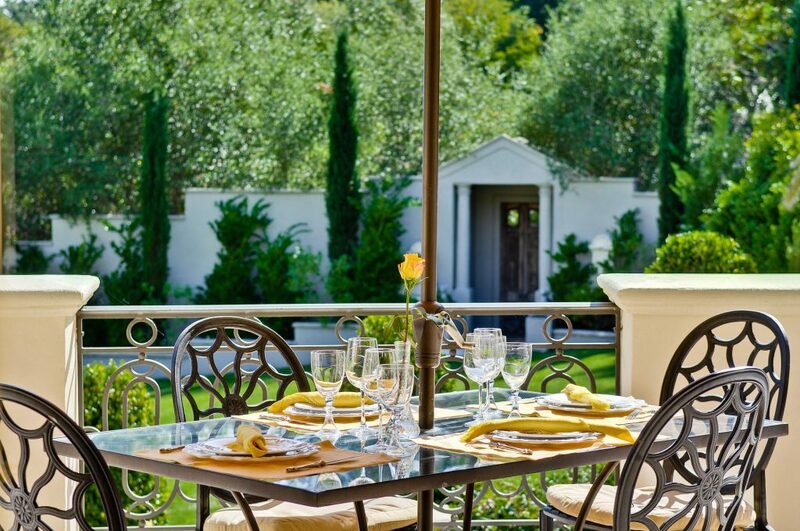 I have sold many wine country properties at full price or very close thereto. Many times I have been interviewed for a listing and, based on my analysis, was not chosen as the Listing Agent only to bring in the buyer years later for that very price I suggested in the listing interview. The longer your property sits on the market, the less you can expect to sell it for. In summary, if you really are a seller – not just an owner – check your ego at the door, disengage from your emotions and remember that this is a business transaction. Stay calm and be patient when negotiating – always reply with a counter offer, even if the initial offer is much lower than expected. There’s nothing to be insulted about. Buyers who make offers well under asking fully expect the sellers to counter them. If you sit it out, it’s rare a buyer will come back in and bid against themselves. Never be the one to decide not to counter. If you have already countered with your bottom line, counter back with the same number and terms you had in your last counter. That tells the buyer that this is where the rubber meets the road. 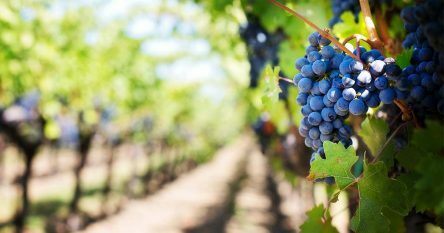 I hope these common mistakes will resonate with you when contemplating selling your wine country property. Keep in mind that a good agent will always be happy to advise you on all of these common mistakes and discuss your best options. It’s extremely important in a luxury market to make intelligent decisions if you want to get across the finish line in a timely manner and move on with the next stage of your life. Be sure to check back into our blog page for more advice on selling and purchasing wine country property!